Shortcuts are hugely beneficial when it comes to modelling more efficiently. By taking the time to learn and customise shortcuts you can cut down on the time it takes to carry out virtually any task in SOLIDWORKS. 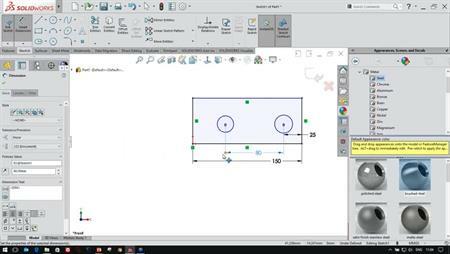 This webcast will aim to cover the most commonly used Shortcuts inside SOLIDWORKS and introduce how to create and export your own shortcuts. 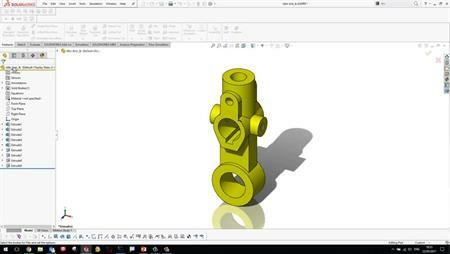 This webcast is suitable for beginners and experienced SOLIDWORKS users.